HP's global leadership in computing and printing technologies combined with over 50 years of industry experience results in technology the healthcare industry can rely on. HP was recently named as a recipient of a 2017 BLI PaceSetter award for the healthcare market. 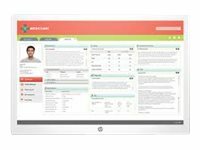 HP won thanks to their wide range of products, services, and solutions that help streamline clinical workflows and improve how caregivers engage with patients. 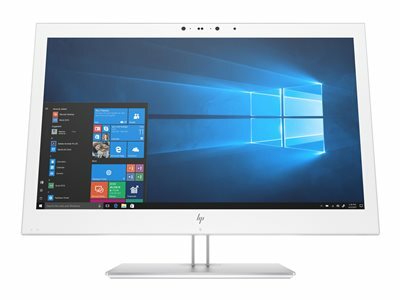 Howard is proud to partner with HP to bring our customers the latest technology so you can focus on what matters most–patient care. 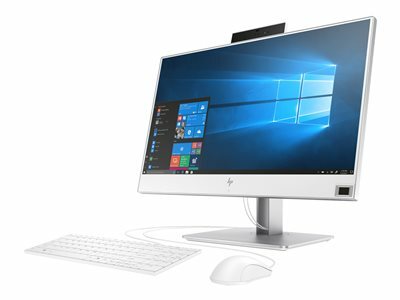 Optimize clinical workflows with the HP EliteOne 800 G4 23.8 Healthcare Edition All-in-One PC. Be ready for the next patient or user with our first AiO that is sanitizable with germicidal wipes every shift, every day, and certified to meet EN/IEC 60601-1-2 technical standards for safety and performance. Free yourself from external tethered devices with an AiO that has an optional integrated dual-band RFID reader and FIPS-201 compliant fingerprint reader for single sign-on. Collaborate easily with a PC that is Skype for Business certified. 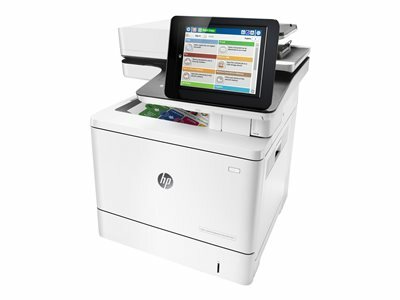 When patient data security is integral to your business, you want our most secure and manageable AiO for healthcare with HP Sure Start Gen4, HP Manageability Integration Kit, and robust HP multi-factor authentication options. Free yourself from external tethered devices with an ultra-slim notebook that has an optional integrated dual-band RFID reader and FIPS-201 compliant fingerprint reader for single sign-on. Collaborate easily with a notebook that is Skype for Business certified. 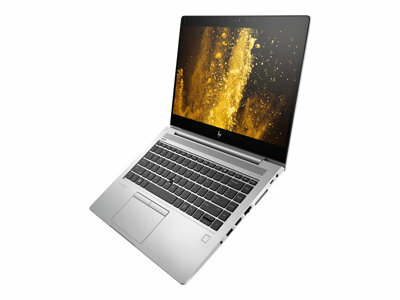 When patient data security is integral to your business, you want our most secure and manageable ultra-slim notebook for healthcare with HP Sure Start Gen4, HP Sure View Gen2 to deter visual hacking, and robust HP multi-factor authentication options. Be ready for the next patient or user with our first clinical review display that is sanitizable with germicidal wipes every shift, every day. IEC 60601-1-2: 2014 compliance means you can use it in patient rooms and nurse's stations. Create an optimal, collaborative telemedicine experience with a clinical review display that is certified for Skype for Business , and has an integrated RGB webcam, speakers and quick-start capacitive UCC buttons. Attach select HP PCs behind the display for a compact, integrated solution that's perfect for medical carts or nurses or charting stations.